One of the most dynamic and revolutionary marketplaces, online commerce continually transforms how we shop and pay for virtually anything. In our omni-channel world, travelers want the same ability to shop across multiple channels using a variety of devices, including smartphones, tablets, kiosks and, of course, websites. And Sabre delivers. 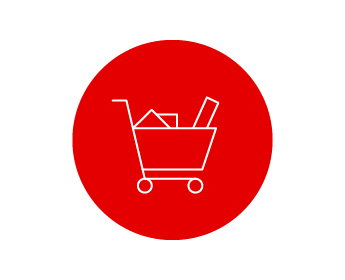 Our e-commerce expertise provides our industry a robust, flexible platform so travel suppliers and buyers can personalize the travel shopping experience. A pioneer in e-commerce, the Sabre travel marketplace unites buyers and sellers of travel. More than 425,000 travel agents and millions of travelers shop and book travel provided by airlines, hotels, car rental outlets, rail lines, cruise lines and tour operators. Learn more about the Sabre Travel Marketplace. The world’s first B2B app marketplace for the travel industry, the Sabre Red App Centre is where travel agents can shop and request apps to extend the capabilities of their Sabre Red Workspace. The Red App Centre welcomes global developers and provides a place to sell their innovative apps to the travel industry. 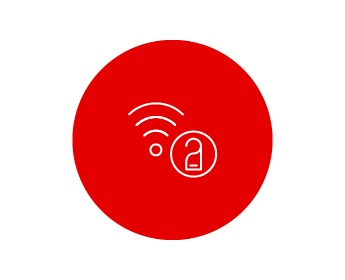 Learn more about Sabre Red App Centre. 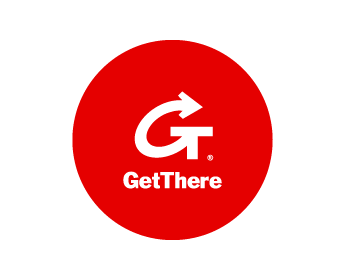 Millions of business travelers in 95 countries use our powerful platform, GetThere, to book business travel and meetings. It is available on desktops, notebooks, tablets and smartphones. Our customers are among some of the world’s most recognizable brands and include a majority of the BTN 100. Combining state-of-the-art, Software as a Service (SaaS) technology with advanced user features, the hospitality industry’s leading central reservations system, the SynXis CRS, delivers the most flexible and easy-to-use reservation and distribution solution. A control center to manage hotel availability, rates and content, SynXis Central Reservations has sophisticated revenue management tools built in. Learn more about the SynXis CRS. Today’s hotel guests crave customized experiences. The SynXis Booking Engine is the industry’s first to leverage a smart profile management system to drive dynamic personalization and maximize revenue. 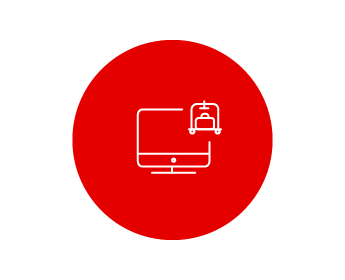 Using a modern UI, best-in-class retailing tools, and urgency triggers, SynXis Booking Engine enables you to drive more direct bookings. Learn more about the SynXis Booking Engine. 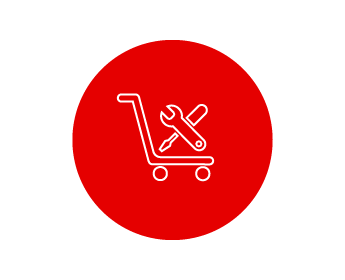 Providing airlines with the critically important tools to increase revenues and differentiate their products by bundling air and non-air ancillaries through personalization, our Airline Retailing and e-commerce solutions provide powerful merchandising opportunities. We also power websites for airlines around the world. Learn more about our Airline Retailing solutions. The airline industry’s leading passenger core reservations system for airlines to sell products and serve passengers across all touchpoints, SabreSonic Customer Sales & Service includes management of bookings, inventory control, passenger check-in, airport experience and more. Our flexible solution delivers unique, revenue-generating and customer-focused capabilities. Learn more about SabreSonic Customer Sales & Service.